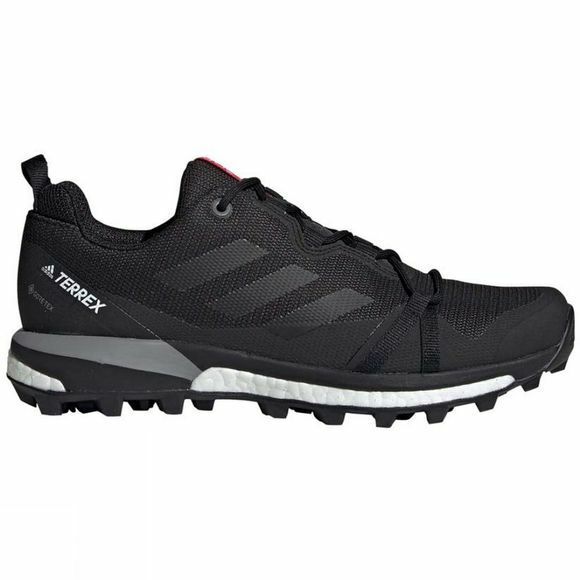 The Women's Terrex Skychaser LT GoreTex Shoes from Adidas are made for running and hiking without the compromise on comfort. These shoes are built with energy-returning cushioning that keeps you moving forward. 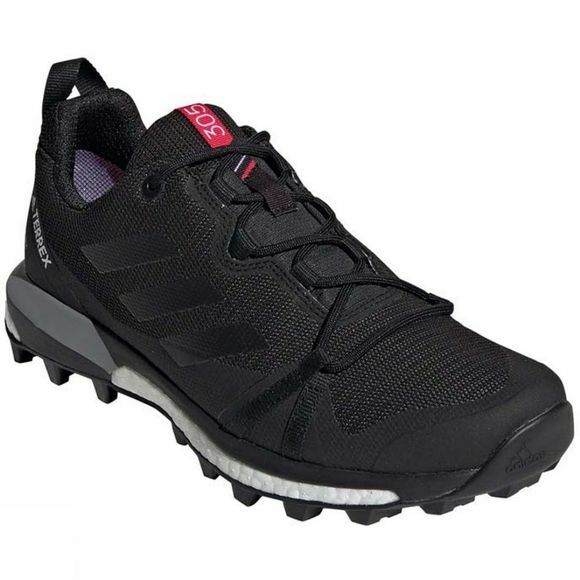 They feature a GORE-TEX waterproof lining so your feet stay dry and a grippy outsole for a surefooted stride.